The player sometimes known as Biz Nasty had his popular Twitter feed hopping as he looked for a job on the first day of free agency. Paul Bissonnette explains why he's moved on his days of engaging with critical fans on social media, saying he was a "young punk" and grew out of it. 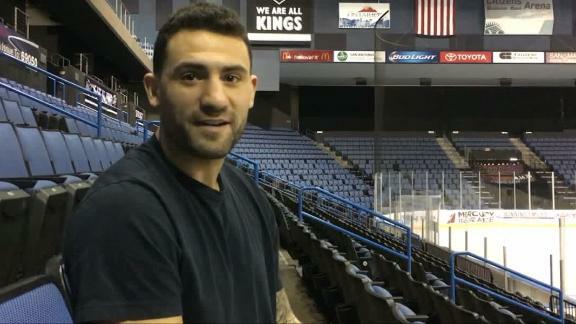 Paul Bissonnette became the most famous NHL fourth-liner for his self-deprecating humor on Twitter, but age and career forced him to step back from social media. 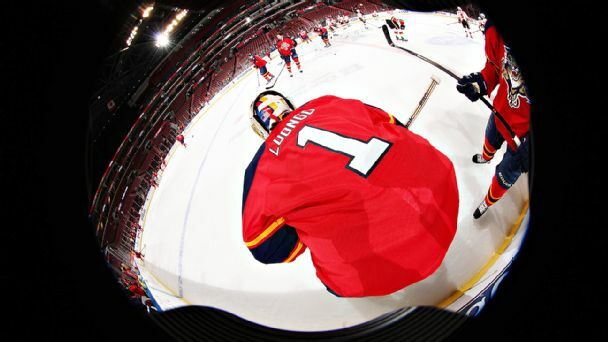 What do NHL players do during the offseason? Tweet! Here are some of our favorite social media posts from the summer. 1. If you think Nick Saban is leaving Alabama for the NFL, don't hold your breath. ESPN analyst Kirk Herbstreit told AL.com recently that Saban's next stop will be TV, maybe even adjacent to him on the set of ESPN. 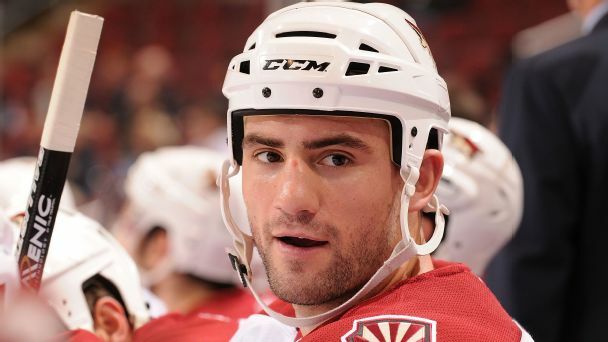 The NHL is suspending Paul Bissonnette for 10 regular-season games after the Coyotes forward left the bench to fight during a preseason game. Phoenix Coyotes defenseman Rostislav Klesla is resting at home a day after being wheeled off the ice following a hit by Los Angeles Kings defenseman Jordan Nolan. Flyers All-Star Claude Giroux received the wakeup call he waited to hear for 113 days. Courtesy of NOC, singer/songwriter Michelle Ferreira creates a song around the top 10 athlete tweets of 2012.